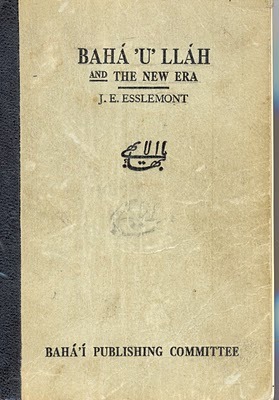 We quote here from J. E. Esslemont’s Bahá'u'lláh and the New Era, a book published by the Bahá'í Publishing Committee and copyrighted by the National Spiritual Assembly of the Bahá'ís of the USA. 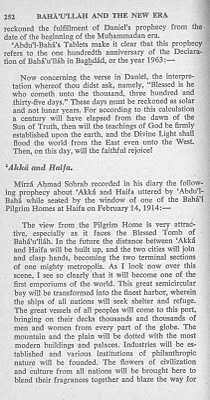 Originally the manuscript of Bahá'u'lláh and the New Era was revised and approved by `Abdú'l-Bahá and after his death, by Shoghi Effendi as well as by a committee of the National Bahá'í Assembly of England. 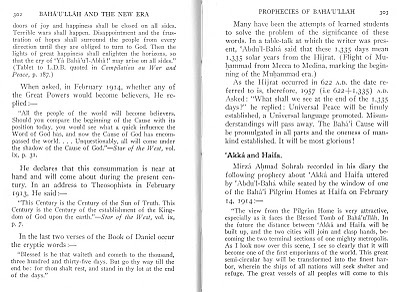 Bahá'u'lláh and the New Era, the book that records the above quoted prophecy, was first published in 1923. Instead of world peace and such utopian dreams, a small sample of what we got from 1923 until 1957 was things like nation wide poverty in the Depression in the USA and World War II which yielded ten to twelve million massacred by the hands of Hitler’s army. Stalin caused the death of some twenty million people. In fact, Shoghi Effendi himself wrote, "We who have killed some forty-five million human beings in the past thirty-five years." And so there is absolutely no question that this prophecy is false. Perhaps, it should be noted that one significant event that occurred in 1957 was Shoghi Effendi’s sudden death. The Guardian is Shoghi Effendi, grandson of, and third in line to, Bahá'u'lláh. He is one of the only two individuals to be appointed as the interpreter of Bahá'u'lláh’s teachings. What the Guardian does however is to contradict the teachings of `Abdú'l-Bahá, son of, and second in line to, Bahá'u'lláh. He was the other of the only two individuals ever to be appointed as the interpreter of Bahá'u'lláh’s teachings. Of `Abdú'l-Bahá it is said that he is "the authorized interpreter of the teachings, and declaring that any explanations or interpretations given by Him are to be accepted as of equal validity with the words of Bahá'u'lláh Himself" [my underlining]. 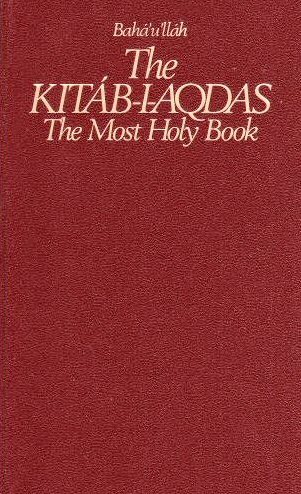 After these two the authority of Bahá'ísm was given to committees, these committees alone can publish authoritative Bahá'í writings, which they did so when they published the book from which we quoted the false prophecy. The 1950 edition of the book carries with it the Note on Revisions, which explains that in future editions of the book the text would be reworked and the changes would the be made with no indication that it ever contained false prophecy. 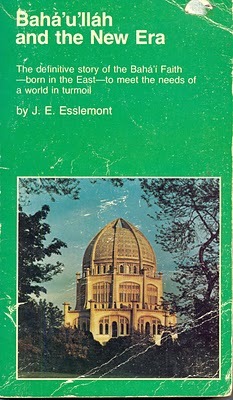 First, we note that Bahá'u'lláh and the New Era was revised in 1937, 1950, 1970, 1976, 1980 and reprinted in 1990. The Bahá'í were able to do this since taking over the "copyright and other interests" from George Allen & Unwin Ltd., of London England. 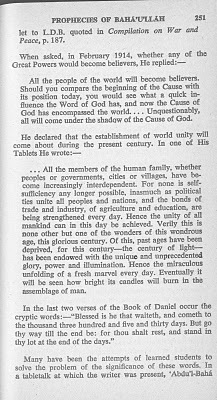 Also note that in 1957 the prophecy was not fulfilled, but remember that the Note on Revisions stated, "there is nothing to indicate that any definite degree of world peace will be established by 1957, nor by 1963 [emphasis mine]." But the reworked explanation also fails because a century from the dawn of the Sun of Truth [Bahá'u'lláh] is 1963 and still we do not see the teachings of God be firmly established upon the earth [emphasis mine]. 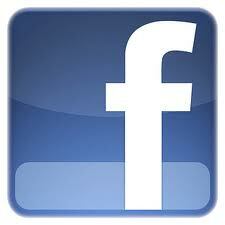 In conclusion, what is the meaning of the last two verses of the Book of Daniel? Apparently after two different explanations we still don’t know. Obviously what we have is an attempt to cover up a false prophecy with an equally impotent explanation that is meaningless, its only meaning is that it demonstrated some degree of Bahá'í manipulation.